The screening is TUESDAY, FEBRUARY 5TH at 7:00PM at a secret location. 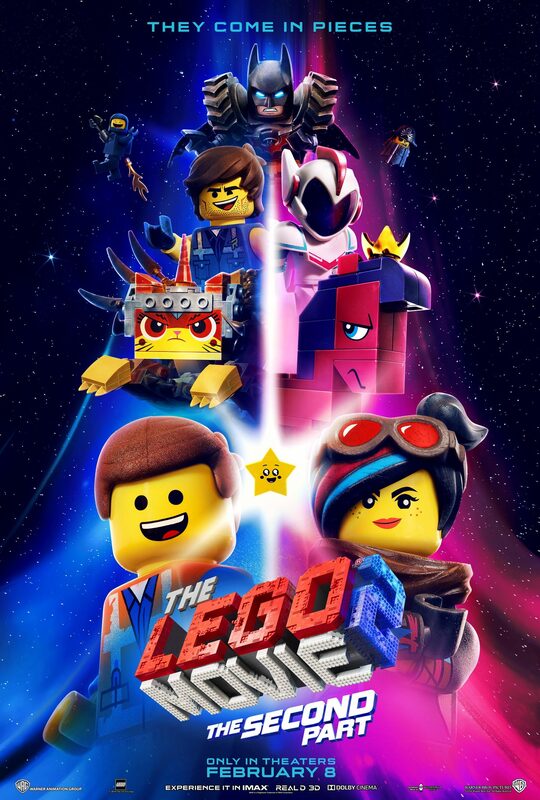 ENTER FOR A CHANCE TO WIN A COMPLIMENTARY PASS FOR TWO TO SEE THE LEGO MOVIE 2: THE SECOND PART, all you have to do is make a quick comment on social media. 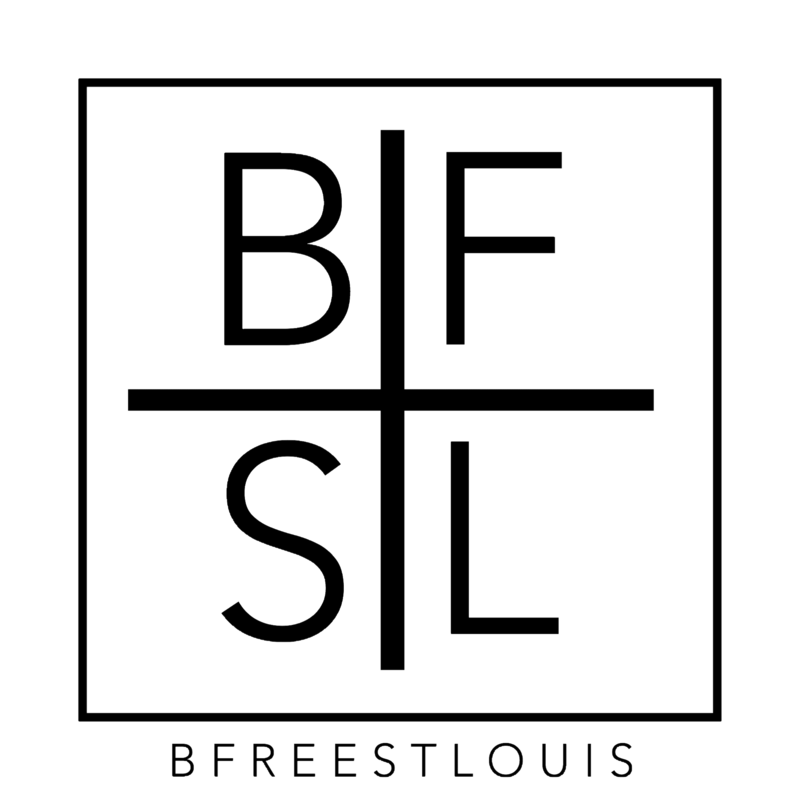 Instagram Users; All you have to do is leave a comment, tag a few friendsand shout out @BlueloungeSTL, @TheBestdamndj @createstl @sauceeventproductions . …. Click here and leave your comment now.